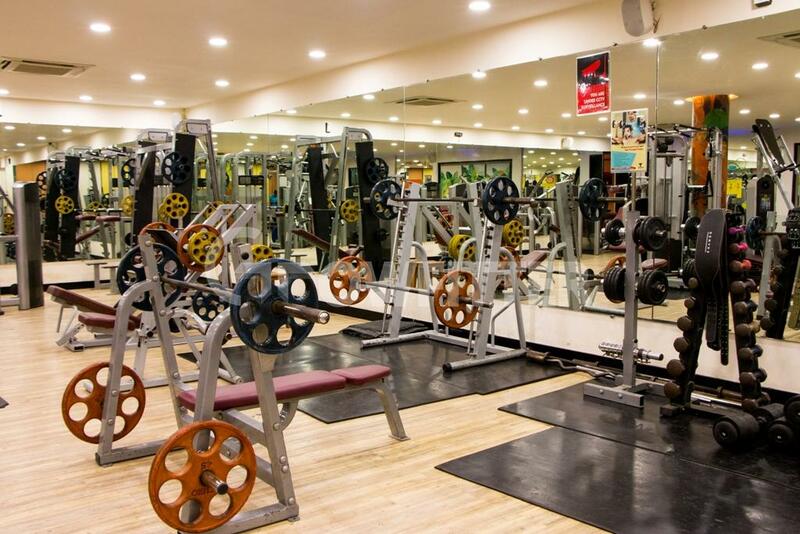 Talwalkars Better Value Fitness Limited is the largest chain of health clubs with over 150 ultra-modern gyms across 80 cities with 200,000+ members in India with the first gym established in Mumbai in 1932. 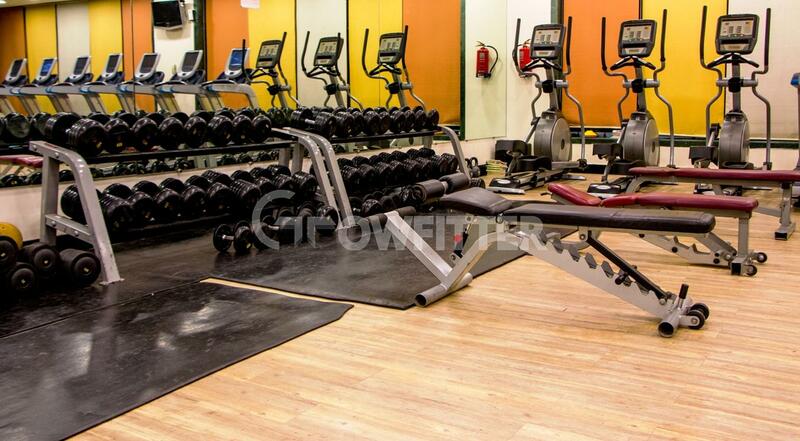 The Gym includes equipment for all your fitness needs and at affordable rates. 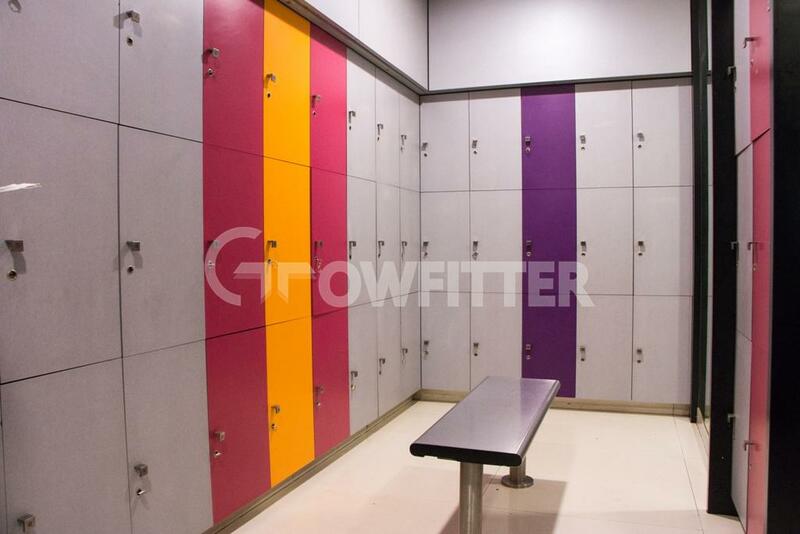 Providing an extensive range of facilities for all body types meeting up to your health, fitness and body building essentials. A healthy body is the perfect commendation to a brilliant mind. 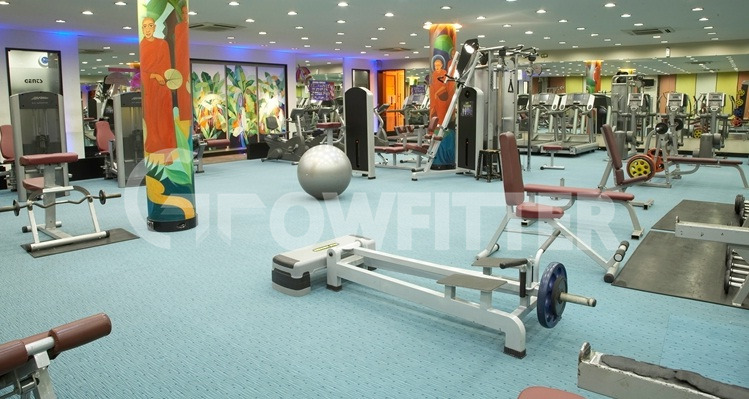 A squad of qualified medical specialists, fitness instructors, and the latest international equipment synergies to give you the best fitness experience in the country. 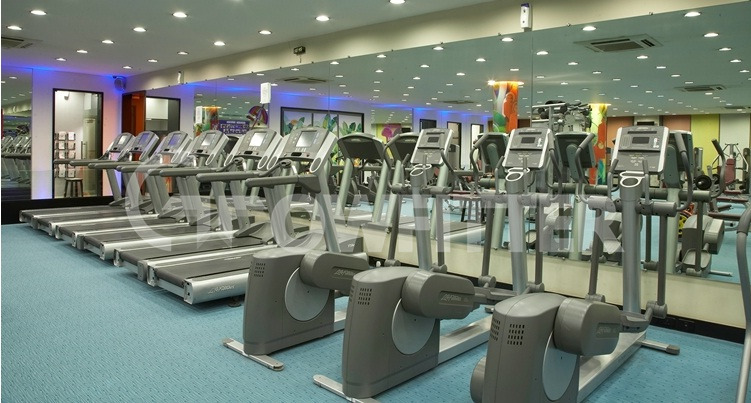 Additional Information: The services provided by Talwalkars Fitness are Gym, Diet Counselling , Nutrition , Massages, Spa , Zumba, Nuform , Specially designed programs to reduce weight , TRX , fat burning , steam sauna rooms , Spin cycle studio , live music , pilates and valet facility to park cars . It also includes swimming pools at some locations. 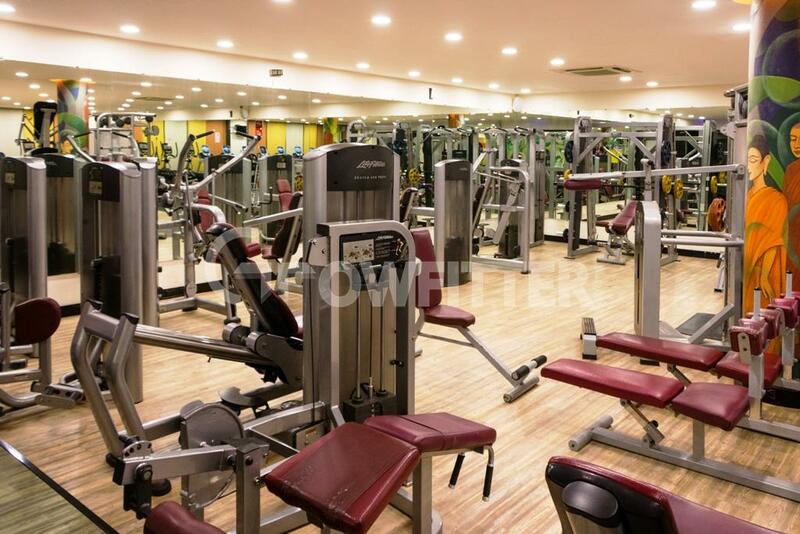 The services accomplish all your workout needs from body building to weight training and functional training to circuit and cardiovascular exercises plus also marathon training . 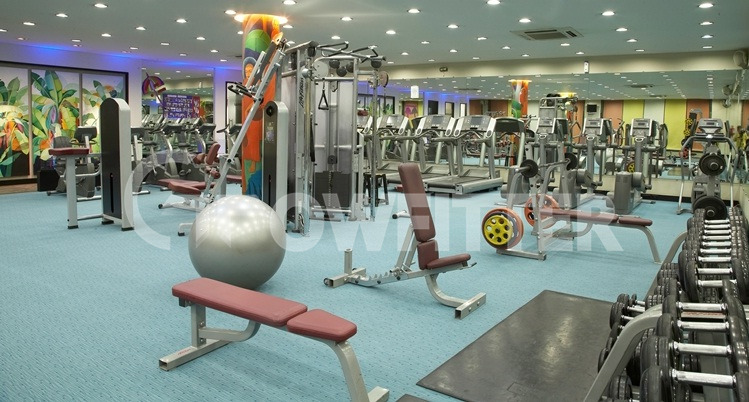 Gym: A gym includes equipments for all your daily workout essentials from weight training to functional training and cardio in order to achieve your fitness goals and get best results. 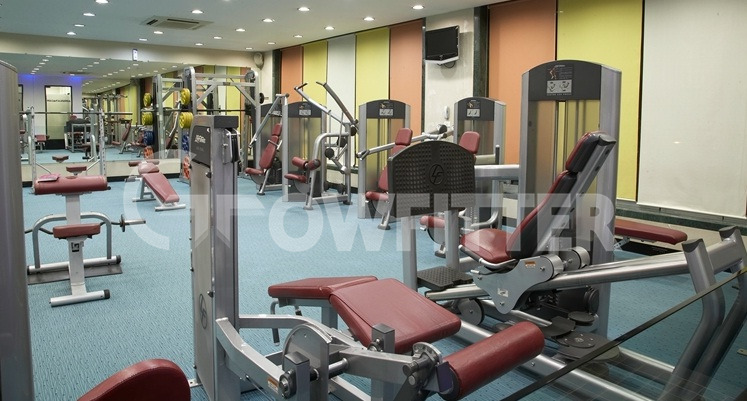 It is also very helpful to tone up your body, improving bone density and muscle strength . One of the best option for body building , weight loss or weight gain , building lean muscle , burning fat and exercising . Zumba : Zumba involves dance and aerobic elements. It also incorporates salsa, hip-hop, soca, mambo, merengue aerobics , and samba. Squats and lunges are also included. It is useful for fat loss and toning up your body and keeping it in shape. There are Zumba classes held in various areas and gyms where this dance form is taught by professional teachers . 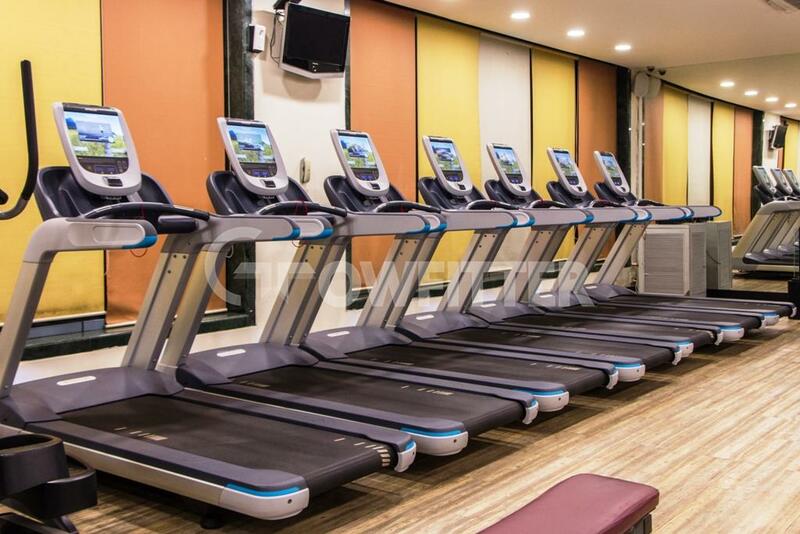 Nuform : Nuform in the new technology in order to lose weight . It can be used by people of all age groups. It only includes a 20 mins workout especially for those people who do not have much time and still want to look fit and healthy as well as stay in shape .It is like a super powerful workout and can be used by college students to housewives and business men / women who usually tend to skip the gym . Pilates : Pilates can be done on an exercise mat . It is a form of exercise usually executed in a specific order one after the other . 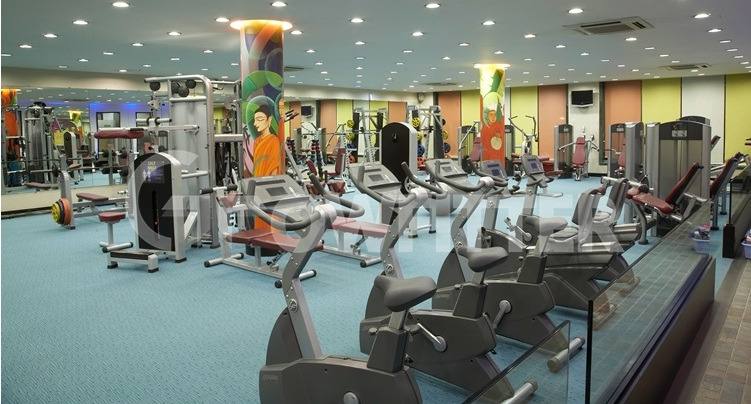 It is performed to make one stronger , have a better posture and flexible . It has movements with specific names like the Swan , Criss-Cross , the 100 and many more . It had various levels of intensity depending upon the type of people doing it. TRX : TRX is one of the best workout system that takes advantage of gravity and body weight that helps you perform more than hundred exercises . You are in control of yourself in TRX training program since you can adjust your body position depending upon your level of resistance . TRX is useful for building lean muscle , improving flexibility , develop functional strength and the best part is ; you can train anywhere . Yoga : Yoga is an ancient art based on a coordinating system of development for the mind , body and spirit. It makes the body flexible and strong .It improves respiratory, circulatory, digestive, and hormonal systems. Yoga has various forms like power yoga , Iyengar yoga , Prenatal , Hatha yoga , Ashtanga yoga , Hot yoga and many more . 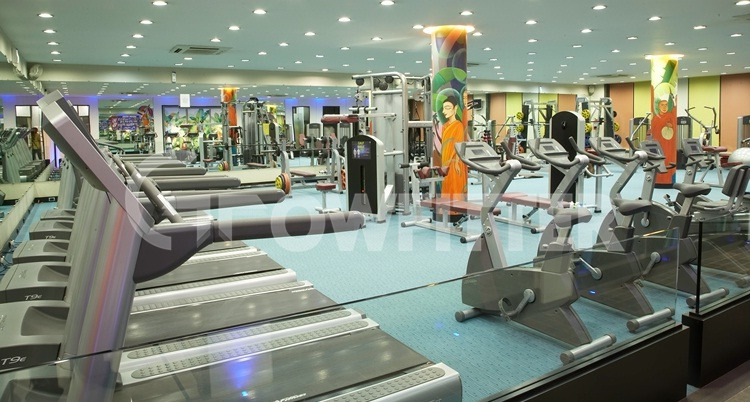 Yoga classes are held by professional teachers in gyms and studios where one can stay healthy . Massage: Massage is a generic term for rubbing, pressing and manipulating the skin, muscles, tendons and ligaments of the body. A few types of massages include deep massage, Swedish massage, Sports massage and trigger point massage. Massage has benefits like reduction of anxiety, pain relief, digestive disorder, myofascial face syndrome, insomnia related to stress, headache, fibromyalgia, soft tissue injuries and sports injuries. Steam and Sauna: Steam is useful for the detoxification of the body and sauna is useful for muscle relaxation and it also helps in lowering of blood pressure. Dietitian and Nutritionist: A dietician will help clients to guide them in their daily eating habits to stay fit. Clients are giver a diet plan, health tips, fitness tips, sports nutrition tips, hypnotherapy, weight loss programs. There are registered dietitians, online dietitian, nutrition and diet specialists. 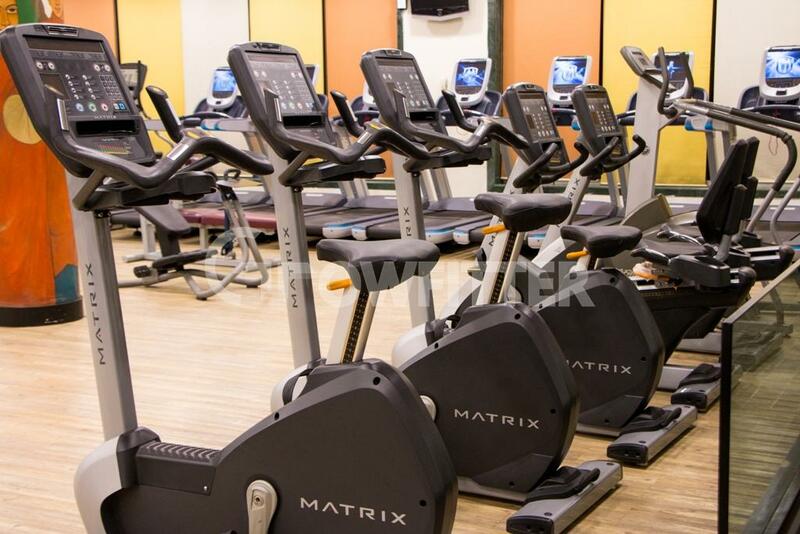 Amazing experience Im a fitness addict and I’v been going to talwalkars for 2 years now. 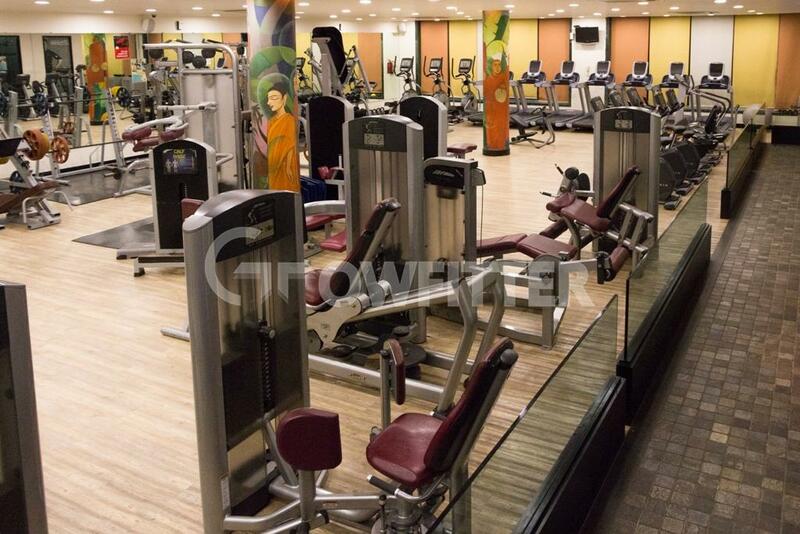 I had tried a couple of other gyms earlier but nothing beats this one. The staff are super friendly and helpful. Facility is always neat and clean.